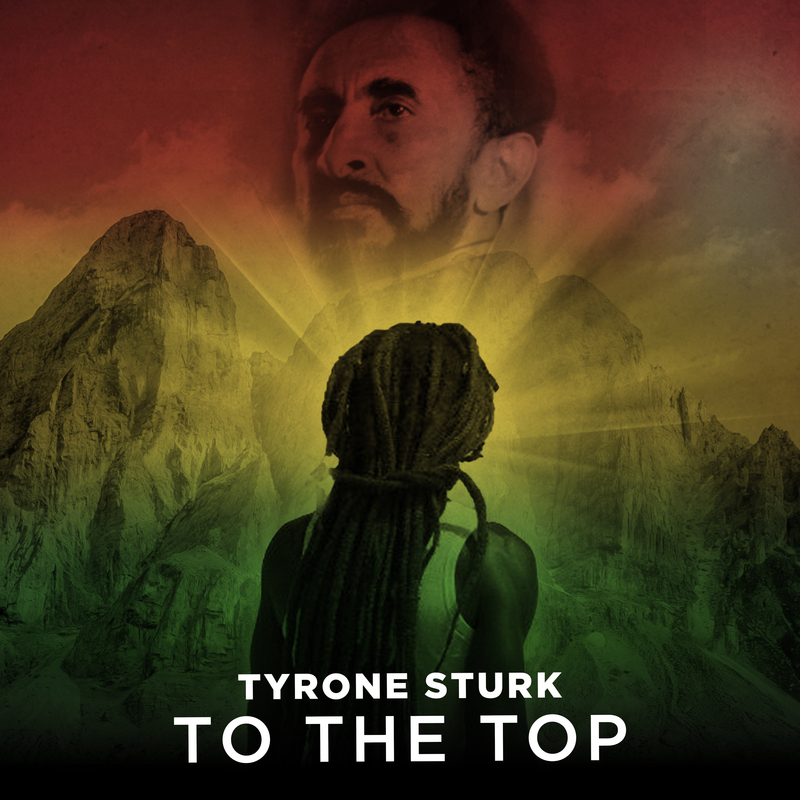 Have been recording independently, with an album Glory To Jah, on Itunes and all important outlets to date. Currently working on a new album to be released sometime soon. Respect Bruddah! Your music is filled with spirit and truth. Much Respect To You! IMP Your song 'Thank You Jah' has just been added to Follow Radio station! 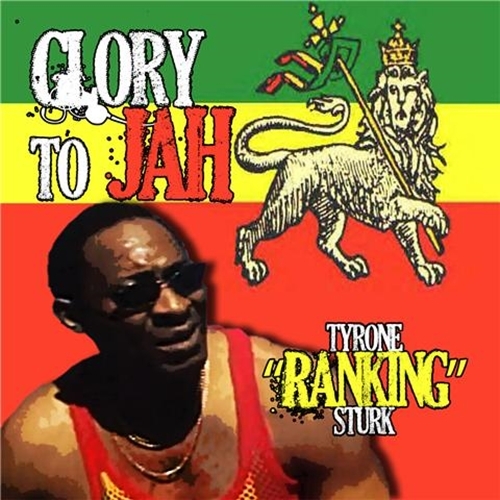 IMP Your song 'Glory To Jah' has just been added to Hood Tales station! IMP Your song 'Where Is That Love' has just been added to Hood Tales station! 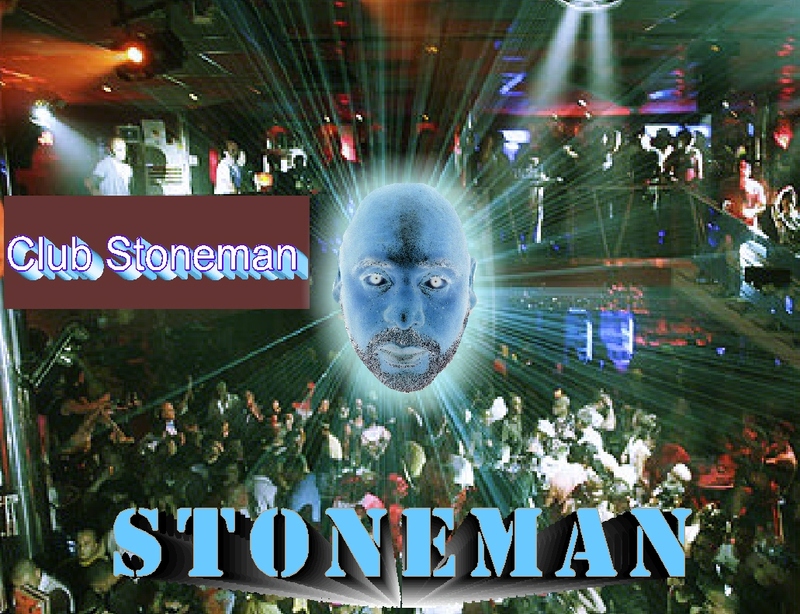 IMP Your song 'Bless Jah' has just been added to Aberdeen Scotland Europe The World station! IMP Your song 'Who Give The Order' has just been added to 2016 Golden Kayak Nominees! station! IMP Your song 'Be Righteous' has just been added to Waiting Area station! 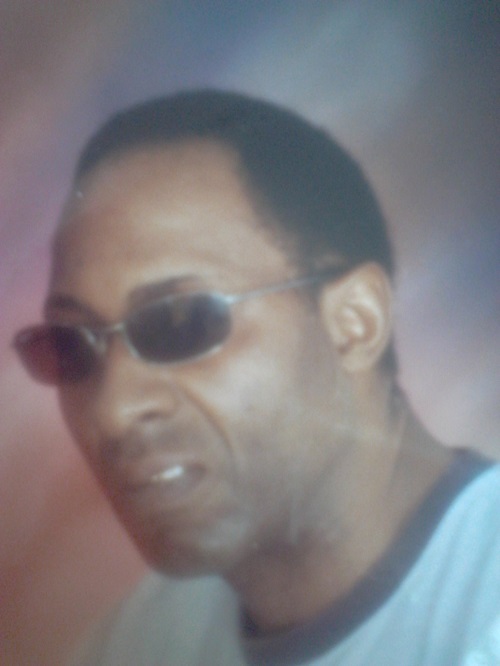 IMP Your song 'Be Righteous' has just been added to Blurby the Maestro of Blurbs station! 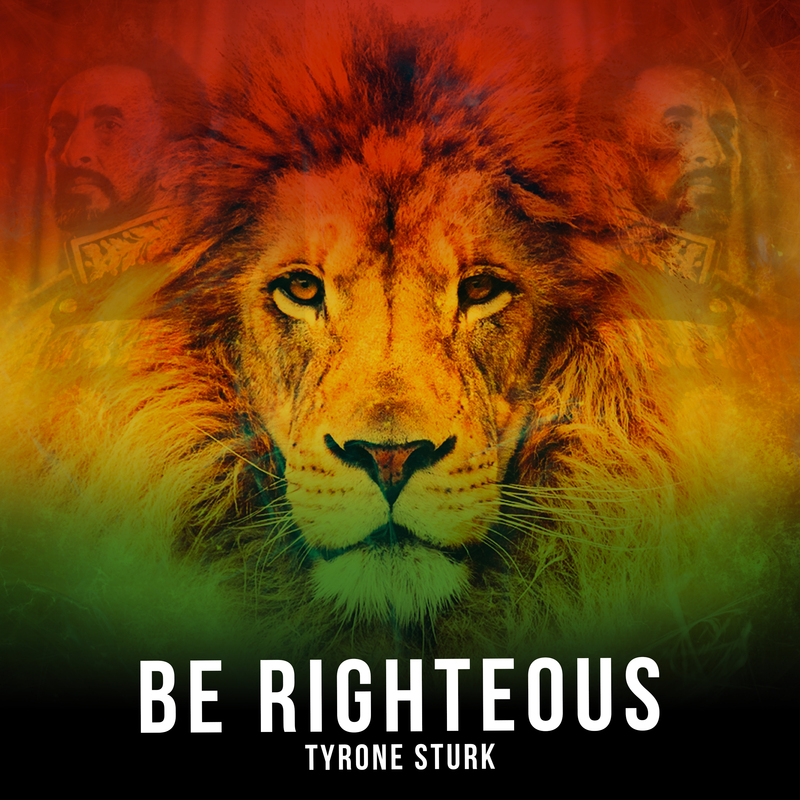 IMP Your song 'Be Righteous' has just been added to Featured Songs station! IMP Your song 'Be Righteous' has just been added to Desperado Revue 2018 Contenders station! IMP Your song 'Be Righteous' has just been added to Desperado Revue Vol. 2 station! IMP Your song 'Be Righteous' has just been added to Apocalypse Radio station! IMP Your song 'Be Righteous' has just been added to Desperado Mini Pack station! IMP Your song 'Be Righteous' has just been added to 2018 IAIA Golden Kayak Award Nominees station! IMP Your song 'Happy Birthday To Mother' has just been added to Desperado Revue 2019 GK Contenders station! IMP Your song 'To The Top' has just been added to Desperado Revue 2019 GK Contenders station! IMP Your song 'Happy Birthday To Mother' has just been added to Desperado Revue station! IMP Your song 'To The Top' has just been added to Desperado Revue station!